Thank you for visiting ! If you like our designs, please get in by following the below link for more ! 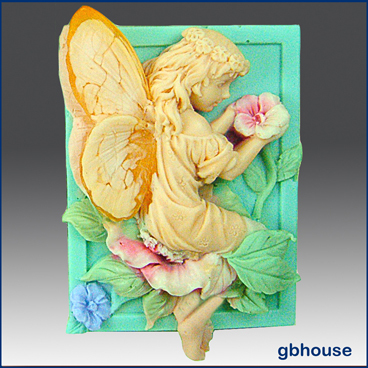 GB is selling handmade Silicone Molds for candle making, soap making, and food making. This is a handmade designer silicone mold.